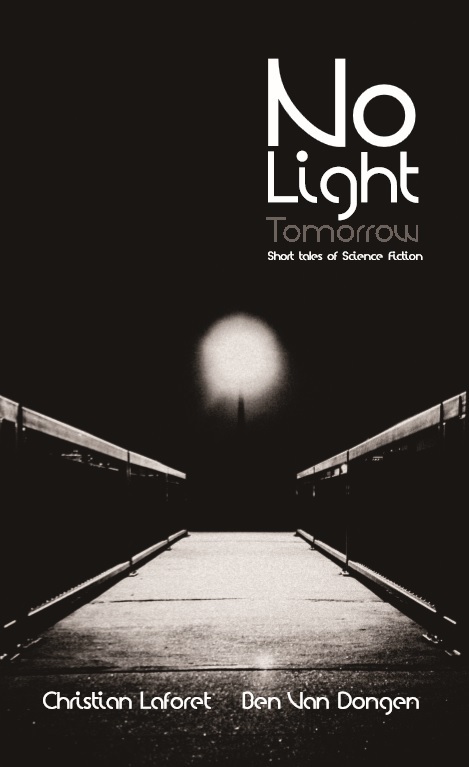 ← No Light Tomorrow Cover Reveal! NLT is going to be great, but not as great as the stuff you have coming. Looking forward to more info about you novel hitting the public. I think it’ll turn heads. 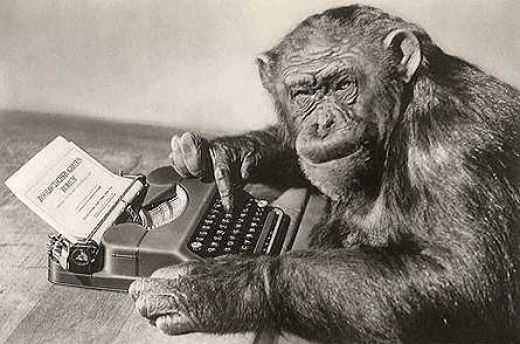 I must say that picture of you at the typewriter gives you a certain Orwellian look. See you Saturday at the premier of No Light Tomorrow.